Chucklefish held a lengthy live stream for Wargroove today. Along with a general look at the game, quite a bit was shown from the newly-detailed cutscene editor. We have the full recording below. 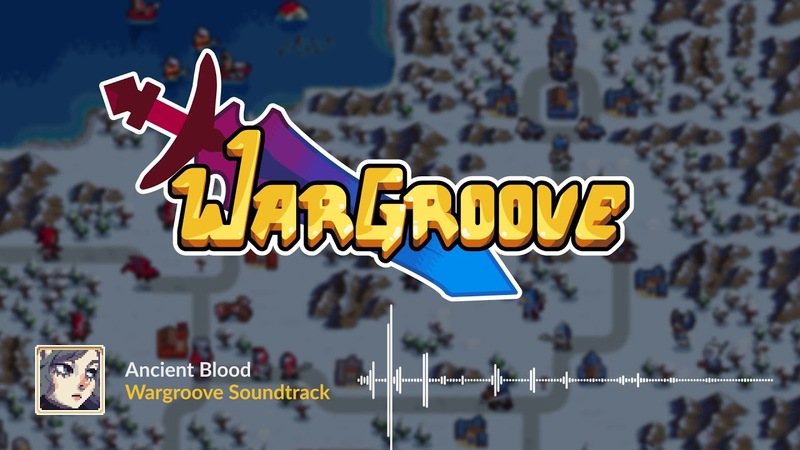 Chucklefish has issued a new piece of music from Wargroove’s soundtrack. Today’s track is “Ancient Blood”, the main theme for Felheim’s High Vampire, Sigrid. We have that for you below. In Wargroove, players will be able to take advantage of a cutscene editor. This allows campaign interactions to be created that can also be shared online with friends. Chucklefish introduced the feature in a new blog post this week. Find the full rundown from the studio below. Chucklefish has issued a new piece of music from Wargroove’s soundtrack. Today’s track is “Lucent Mage”, Emeric from the Cherrystone Kingdom’s theme. Listen to it below. 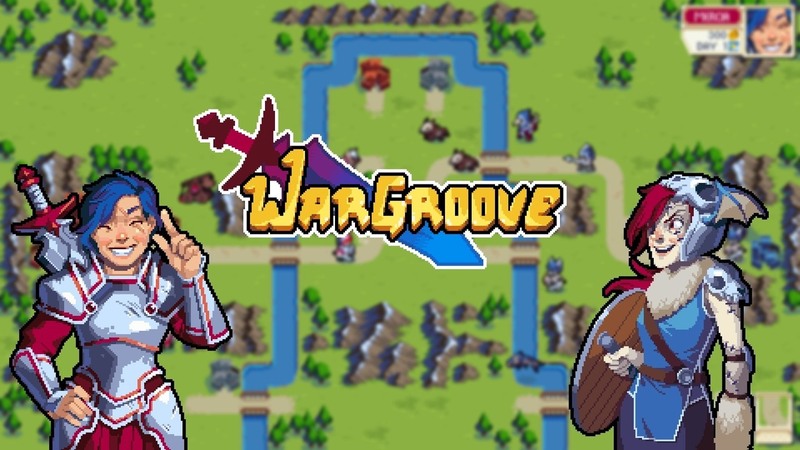 Chucklefish held a very lengthy stream for Wargroove where it showed off a massive amount of footage. For the full recording, continue on below. 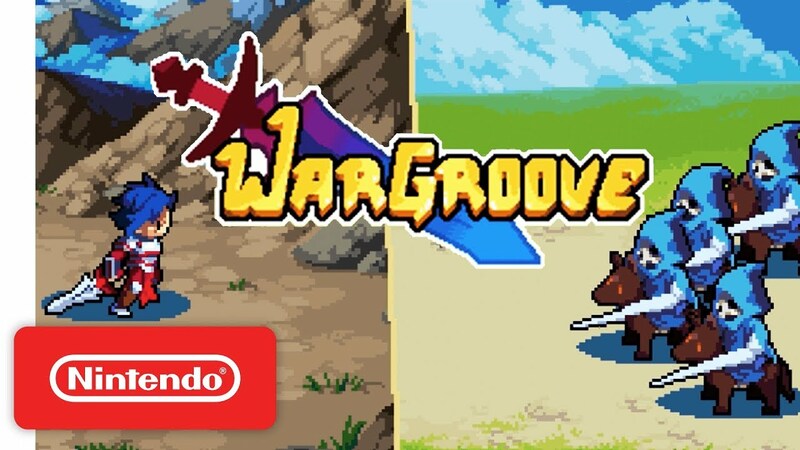 Chucklefish is back with the latest blog entry for Wargroove. Today, we’re introduced to the final three Commanders: Ryota, Sedge, and Caesar. Read up on the full details straight from Chucklefish below. 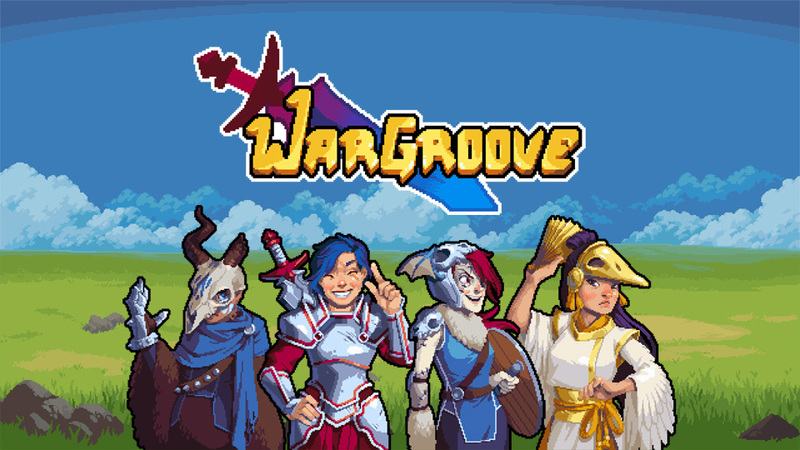 Chucklefish issued the latest blog post for Wargroove today. This time around, the developer is going over how naval combat works in the turn-based strategy game. 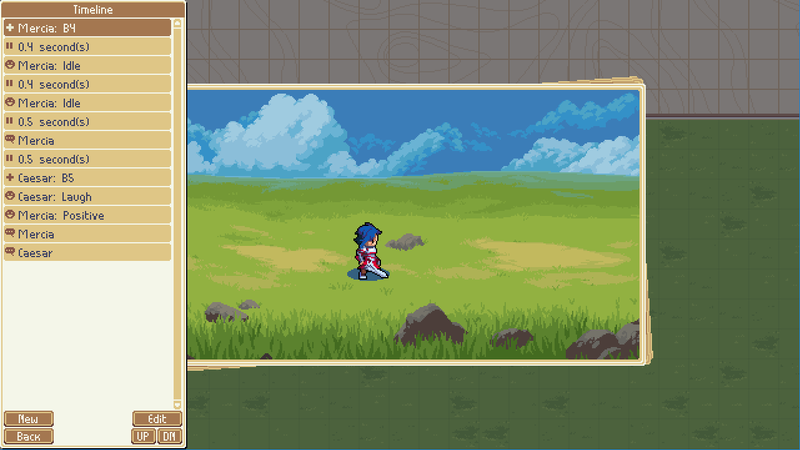 Did you know that Wargroove has a weather system? That’s the focus of a new blog post that went up on the official website this week. Programmer Krakauer provided some in-depth information about the feature. Chucklefish has provided an update on the release window of Wargroove. In an interview with PCGamesN, Chucklefish designer and artist Jay Baylis mentioned that it’s on track to launch in the second half of this year.